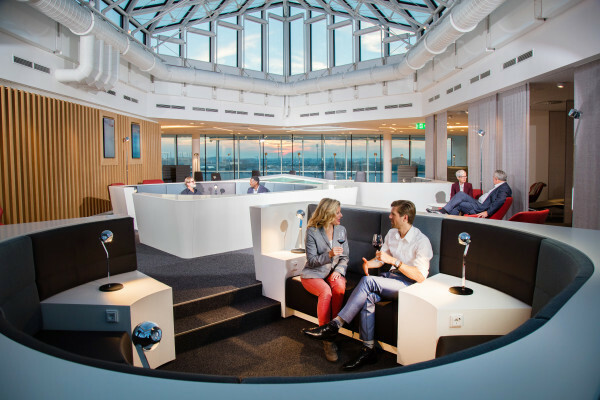 Enjoy your time before your flight in the Airport Lounge World at Munich Airport. This Business Lounge offers the perfect atmosphere to start your journey in a relaxed way. Get yourself some drinks and snacks, use the offering of national and international press, TV and free WiFi. Freshen up in the modern shower rooms or enjoy the view of the apron of Munich Airport. Daily 06:00 a.m. - 11:00 p.m. The ticket is valid only in combination with a valid boarding pass for the respective day. The ticket and the boarding pass need to be shown at the reception of the Airport Lounge World. The ticket is valid for one person and a maximum stay of two hours. Flights will not be announced! 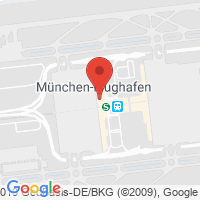 The Airport Lounge World is located at Munich Airport, Terminal 1, Module B, Level 06 (after the security check).